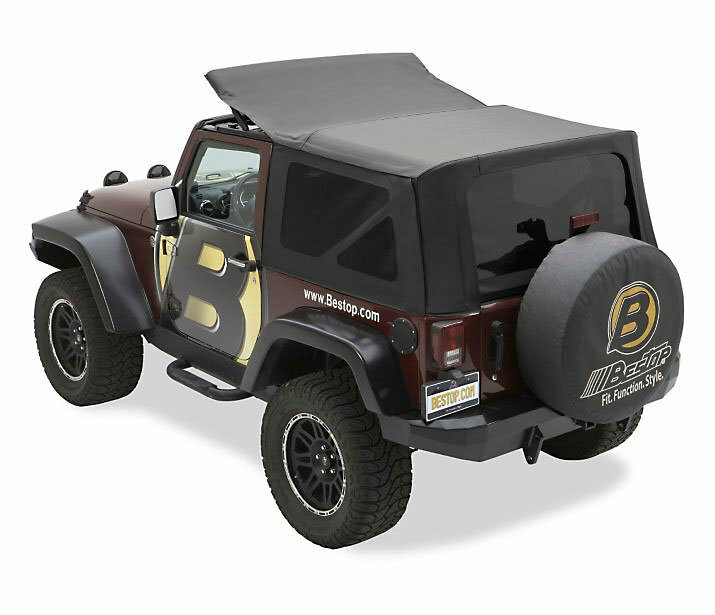 Sailcloth Replace-a-tops™ are the quietest soft tops on the market. 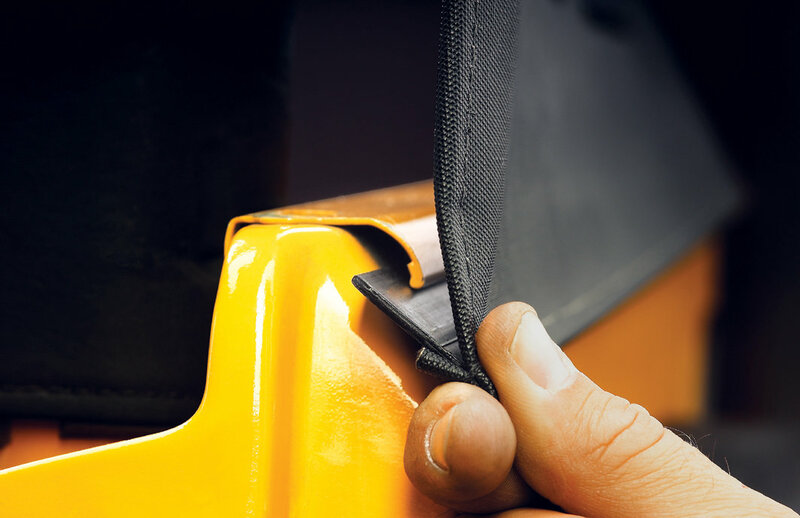 The secret to this Jeep soft top lies in the unique multi-ply heavy duty Sailcloth fabric. Each ply plays a different role, but together they reflect road sounds, absorb wind noise, and prevent buffeting to create a silencing effect that absolutely must be heard to be believed. 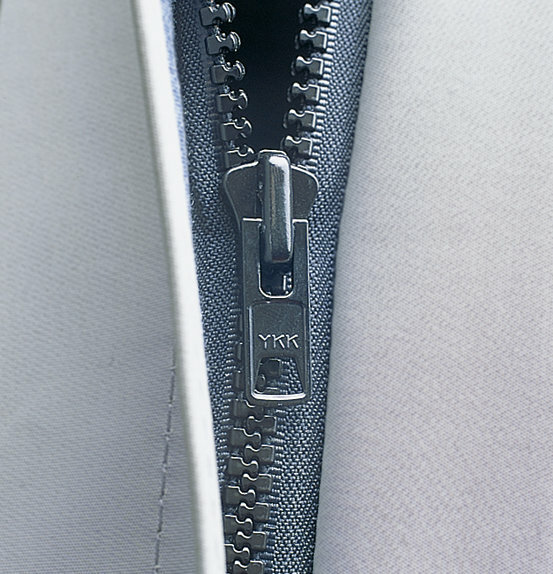 The tough, premium fabric dramatically reduces outside noise and enhances insulation. Optional tinted window feature for a customized look. Two-year limited warranty on select applications. 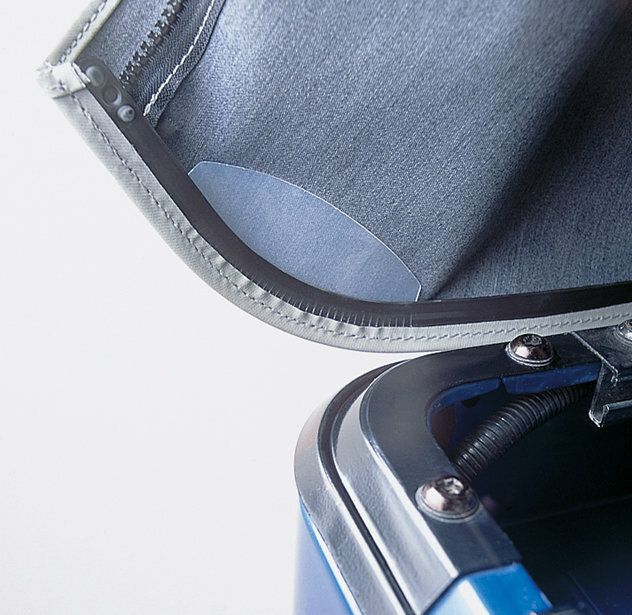 To keep your Bestop® Sailcloth Replace-a-top™ clean and protected, we suggest using Bestop® Fabric Care for unsurpassed appearance and long life. Uses Factory Hardware and Bow Assembly. Great item but very, very little instruction. All is pretty easy and straight forward except the front rail. There just has to be a better way to do that. I had given up on it Saturday and then came back with "Gorilla Tape" Sunday morning and finally got it sorta right. Without the really, really sticky tape though, you are stuck on this install. Top is fine although somewhat "loose".